Leaving Lourdes, we continue towards Tarbes, so we can take later A64/E80 to Toulouse. 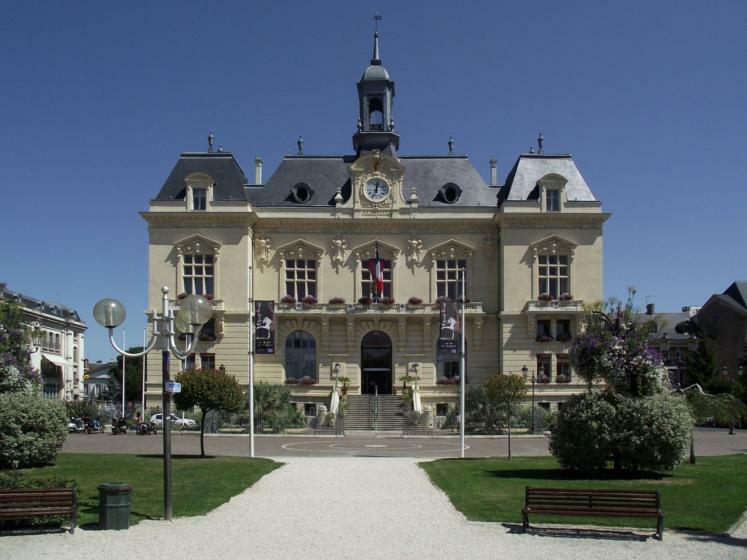 We continue to Foix, crossing the department of Ariège, one of the 8 departments included in the Midi Pyrénées region (the most extensive region in France). The main characteristic of the first part of this stage is the diversity of sceneries that come to our way, as well as the beauty of the contrasts. Do not rush things, as it is worth contemplating. 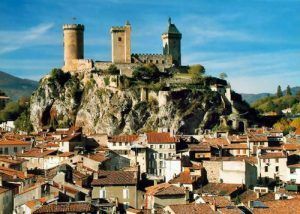 The county castle of Foix, built on top of a rock, reminds of the power that feudal lords had in these lands. 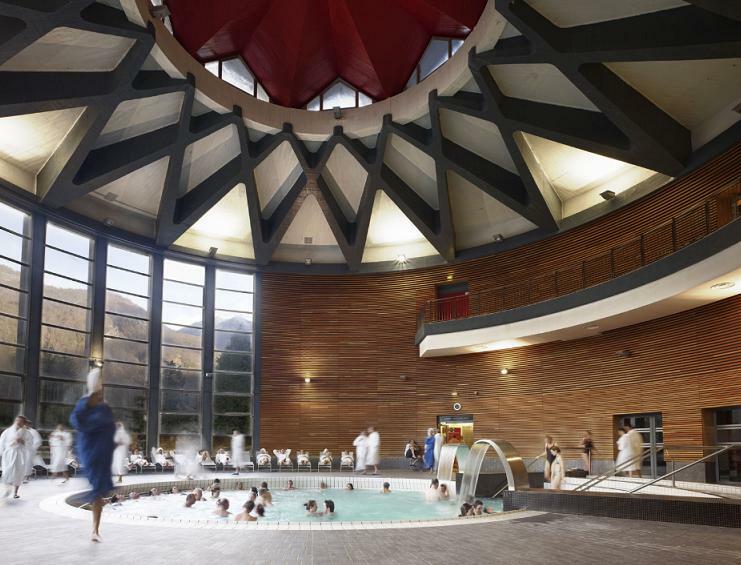 We continue our way south and we cross Ax-les-Thermes, a thermal waters city located 720 meters above sea level. It is an important tourist center of winter sports. Its location in the Pyrenees and at the border of Spain and Andorra, grants the city a privileged position. The underground hot waters, the thermal benefits, the ski resorts and the nature beauty are different possibilities to enjoy and to take advantage of in this area. Once in the Pincipality and after crossing Pas de la Casa (important shopping area specialized in winter sports), the road goes down towards Soldeu. The itinerary passes by the Incles glacier valley, one of the Andorran nature jewels, all the way to Canillo. Here the Saint Joan de Caselles church welcomes the visitor. This magnificent Romanesque construction is the prelude to the sanctuary of Our Lady of Meritxell. 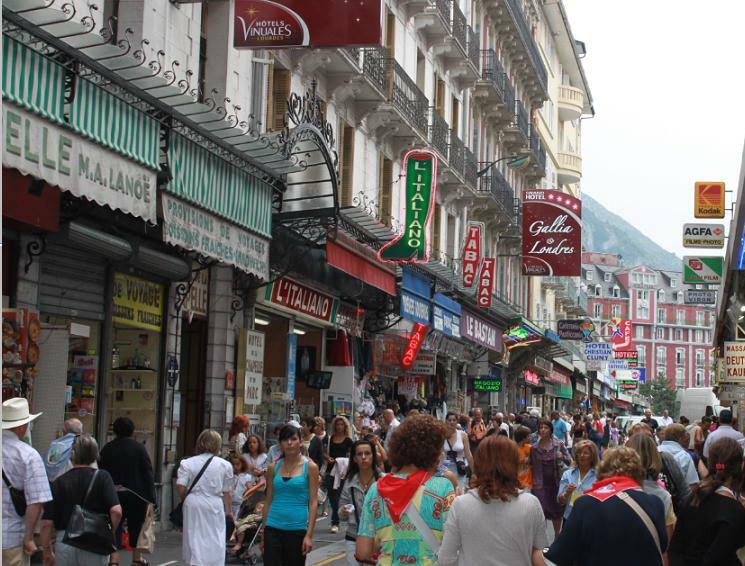 It is just 6 miles from the capital, Andorra la Vella.